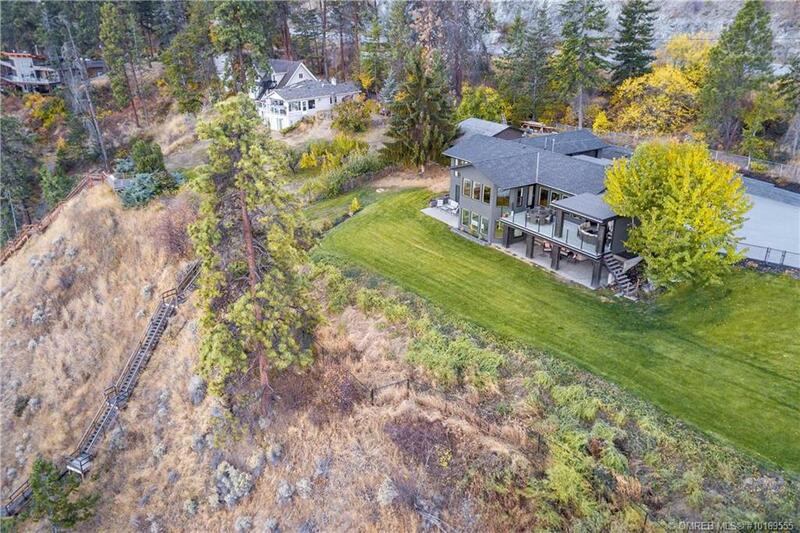 Marketed by Quincy Vrecko of Re/MAX Kelowna. 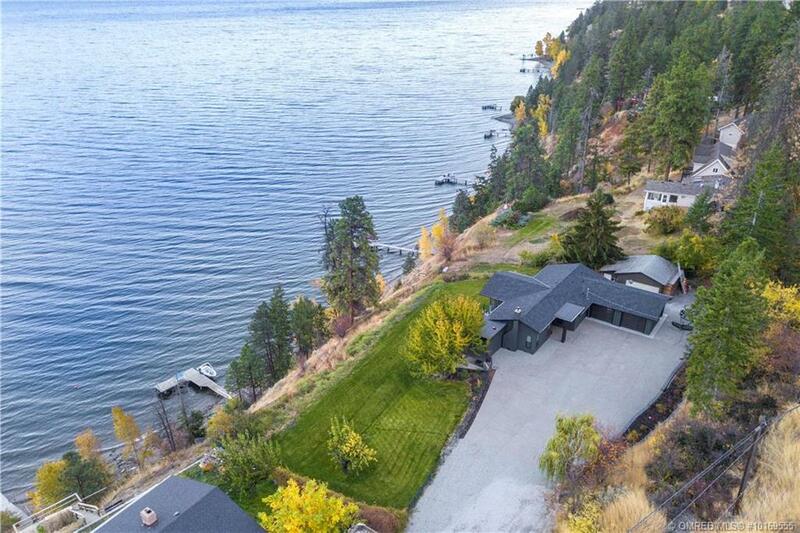 Call Quincy at 250-863-8810 for your private tour. 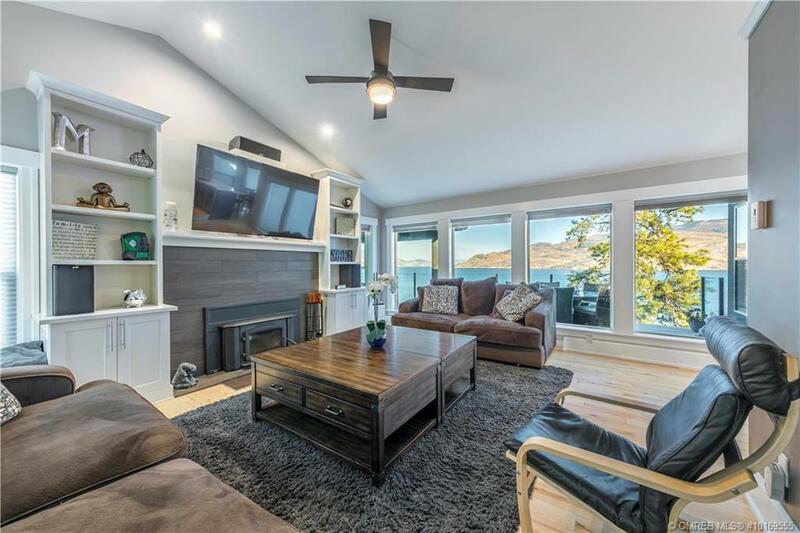 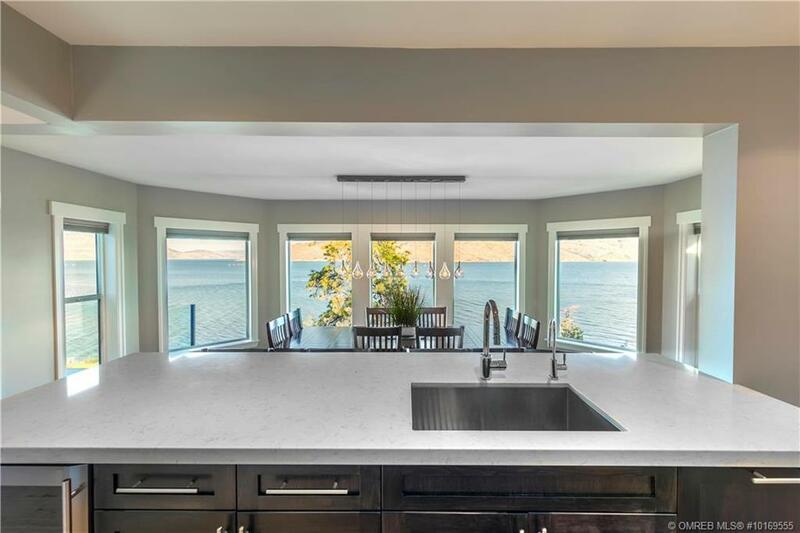 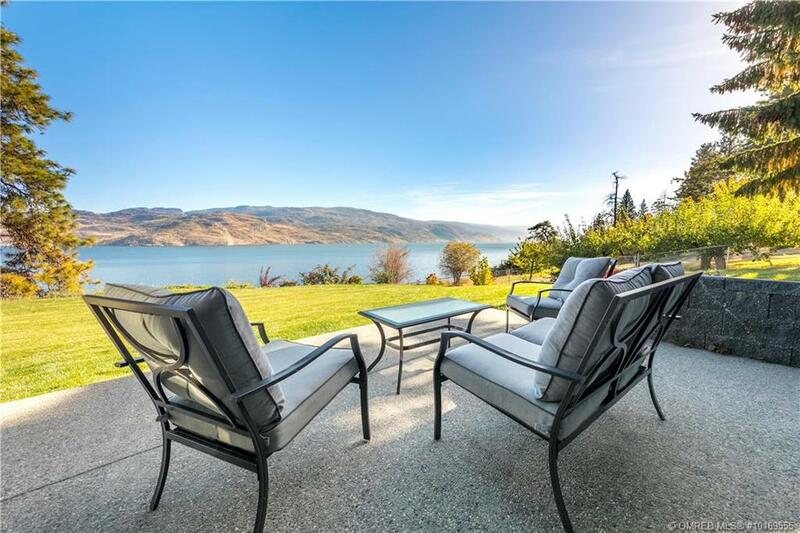 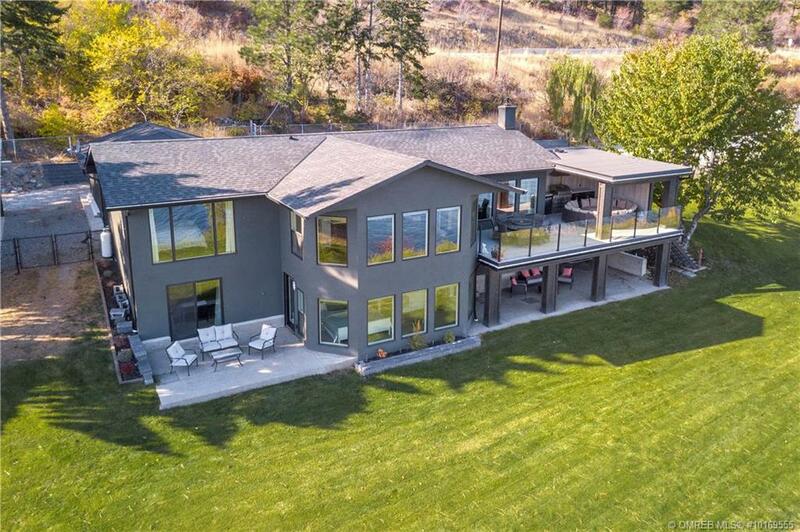 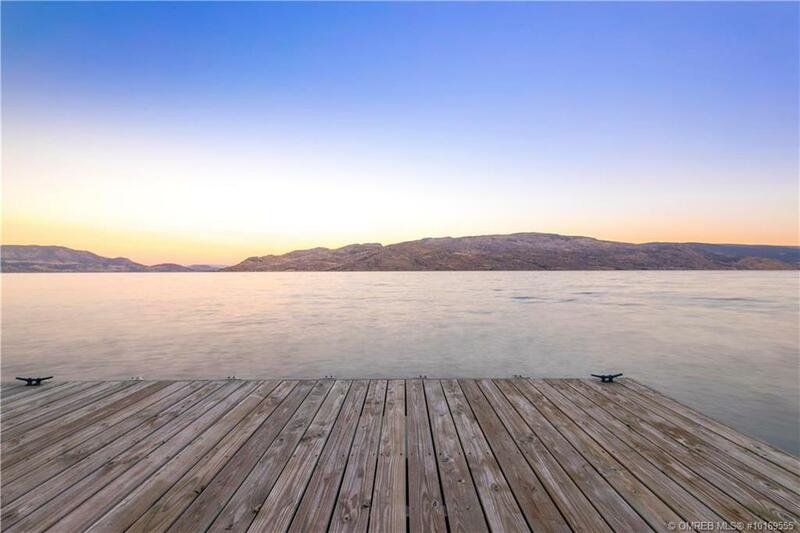 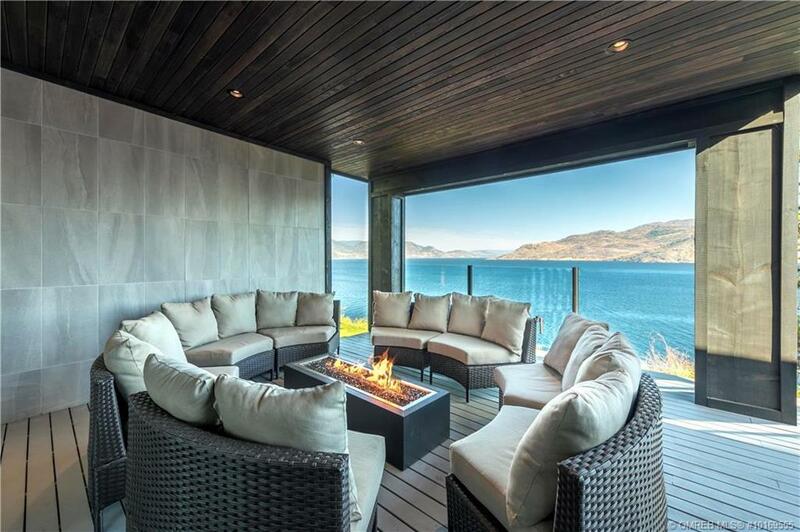 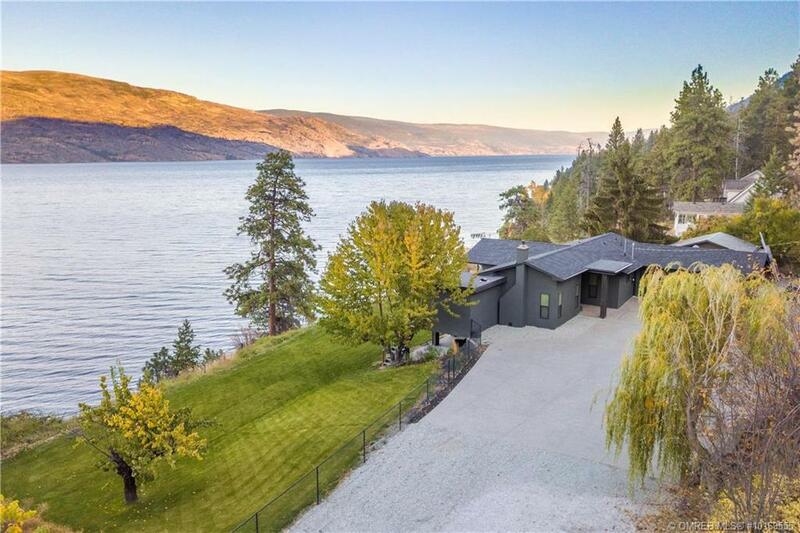 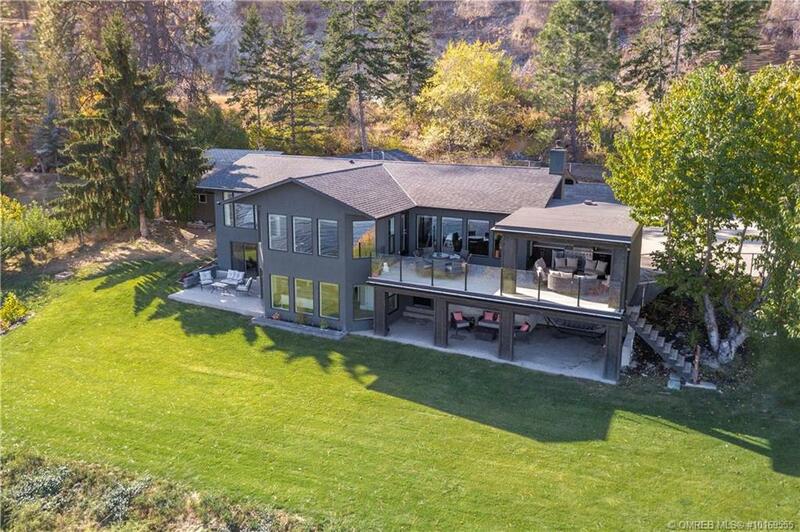 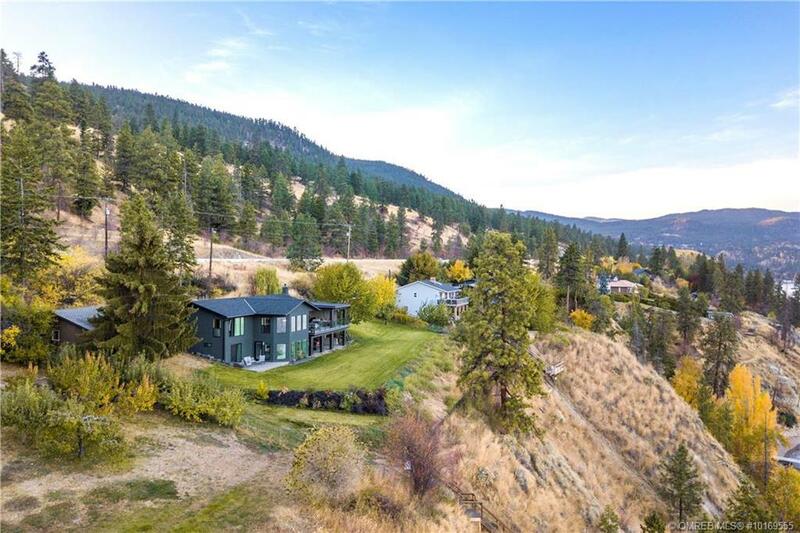 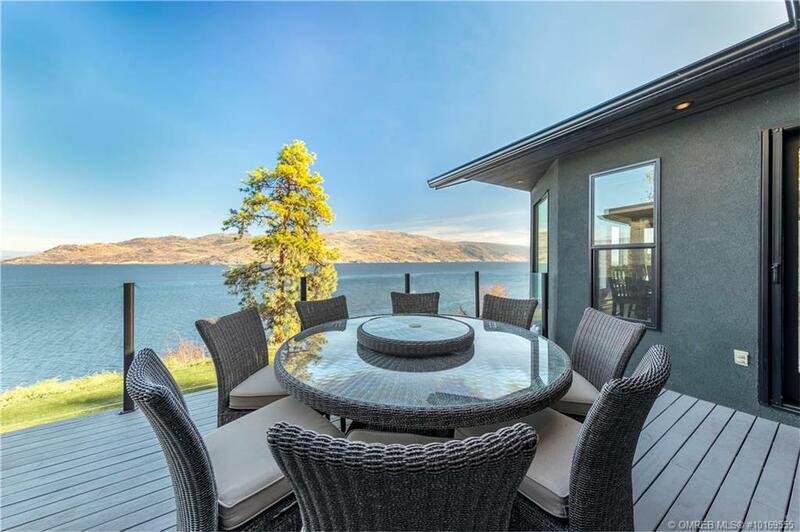 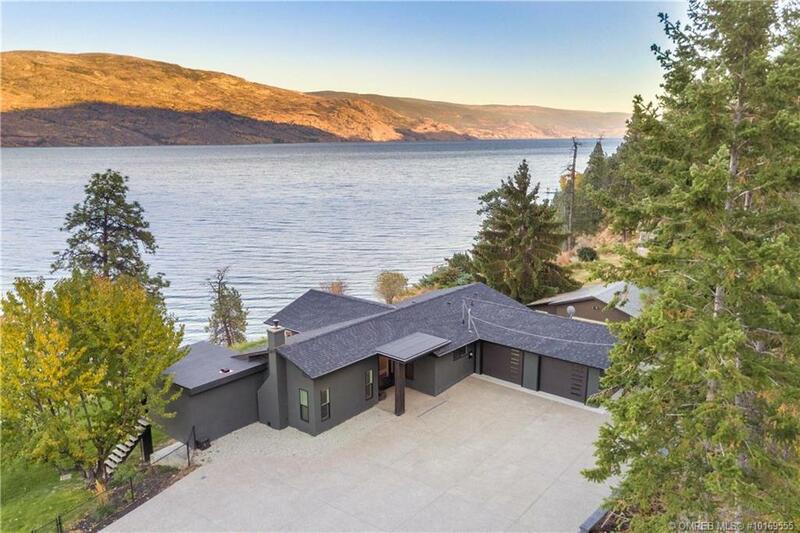 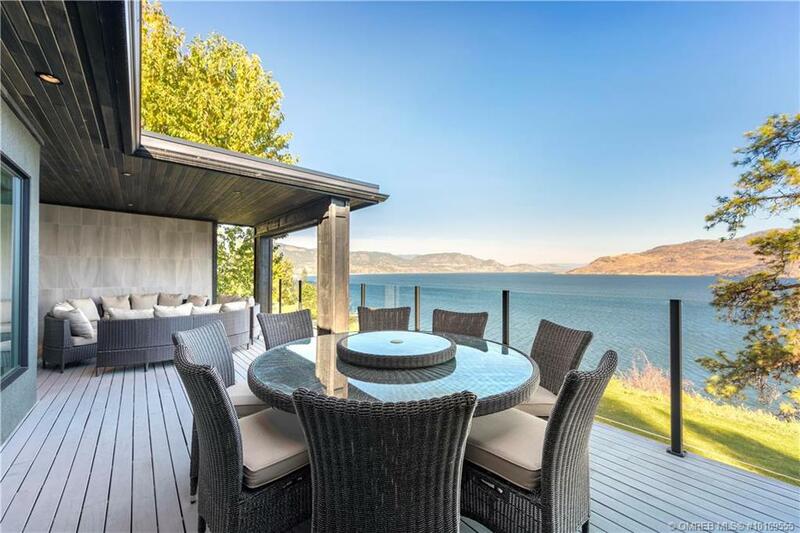 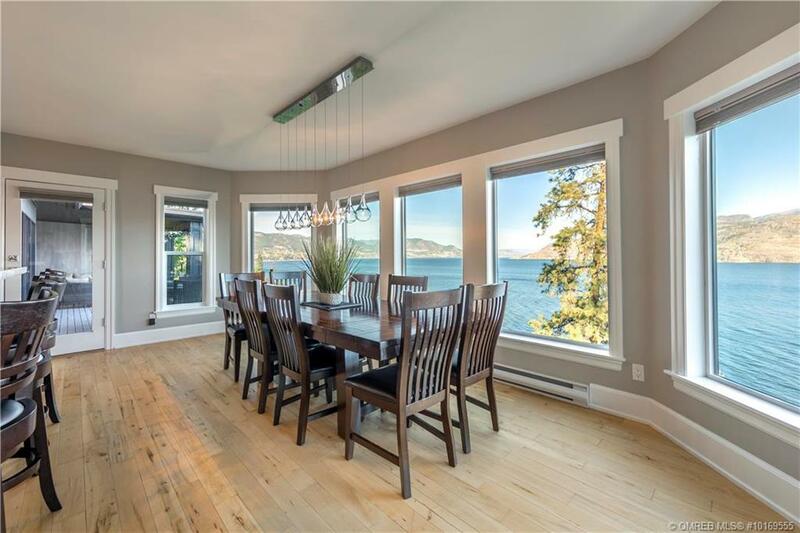 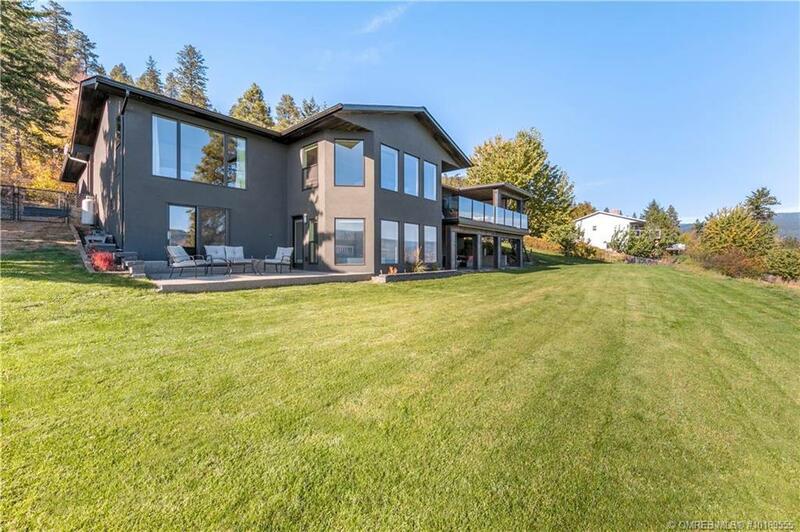 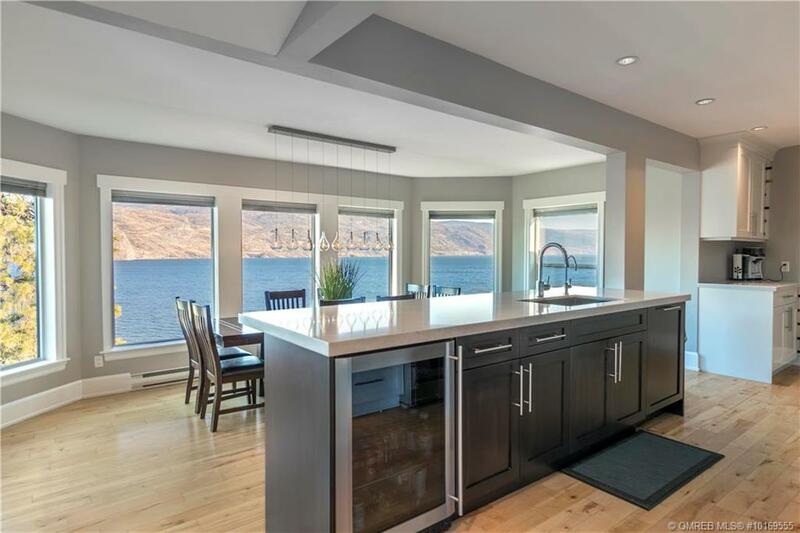 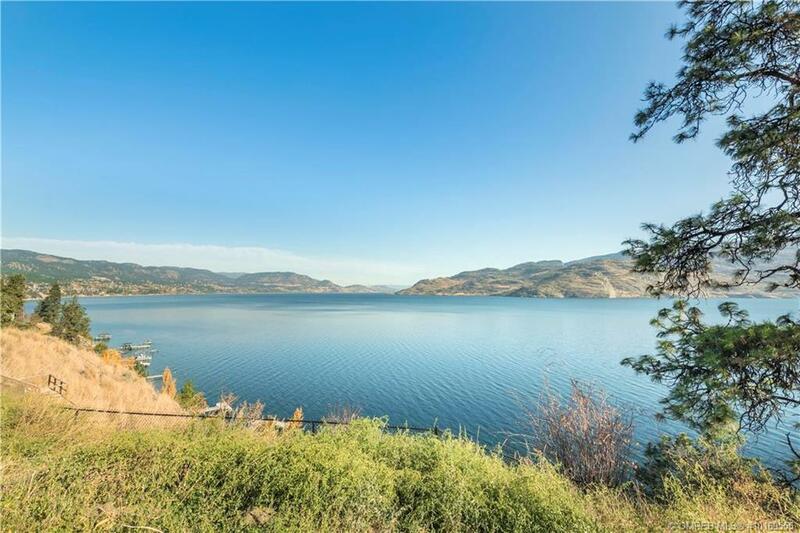 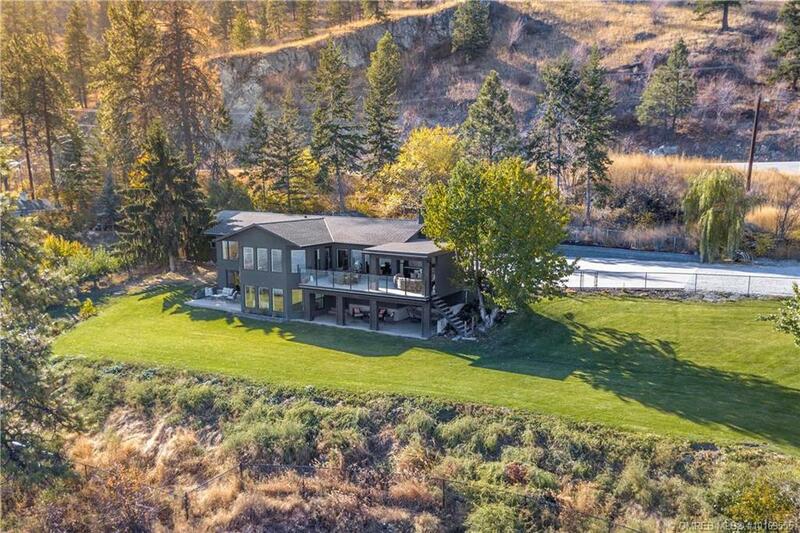 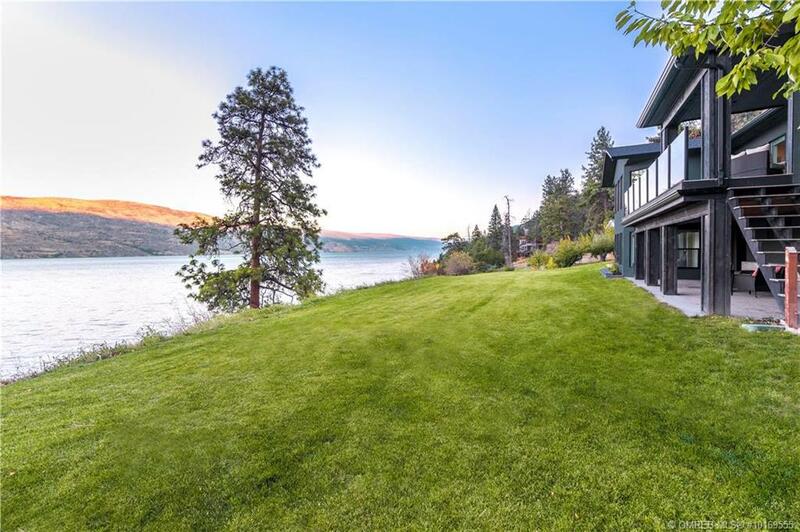 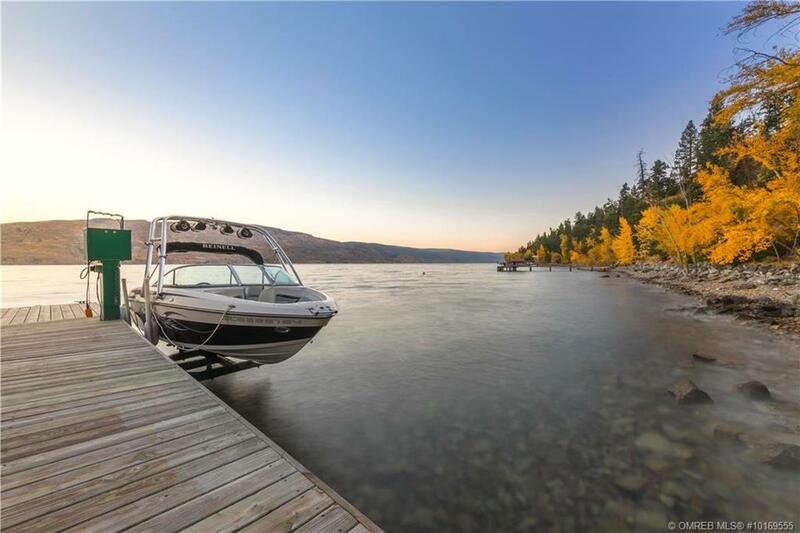 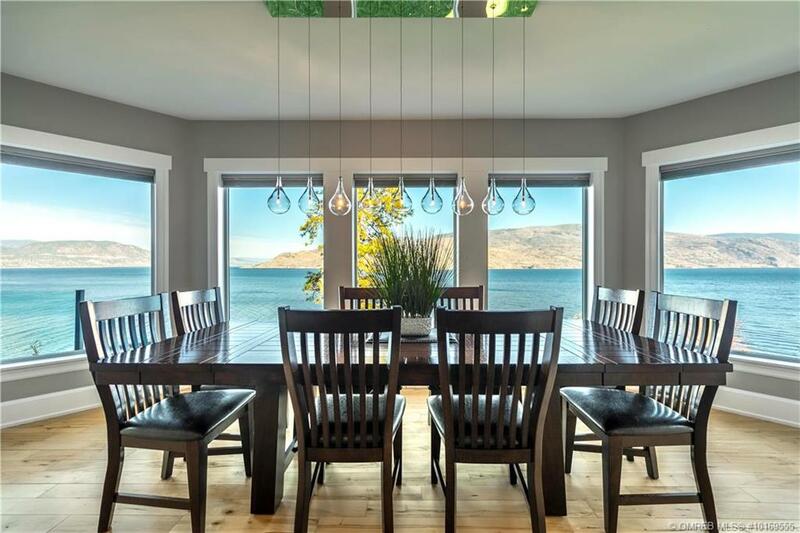 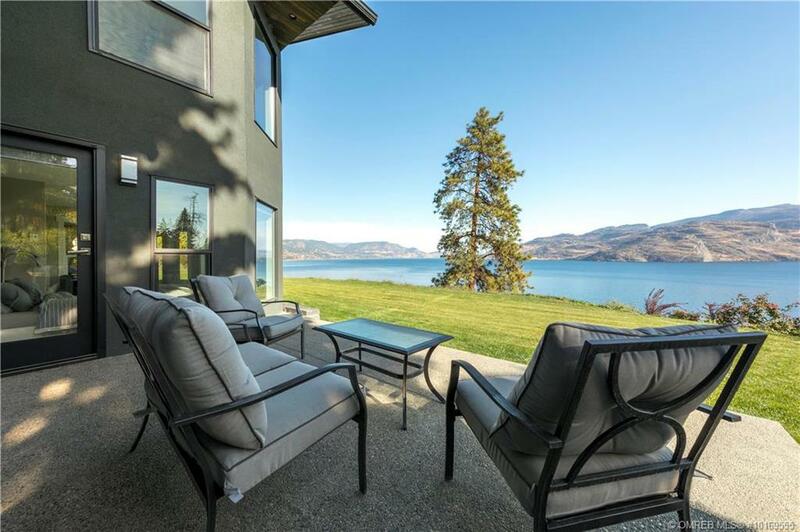 Situated on 1.16 private acres & perched above almost 200’ of shoreline this fully renovated home offers the very best of the Okanagan waterfront lifestyle. 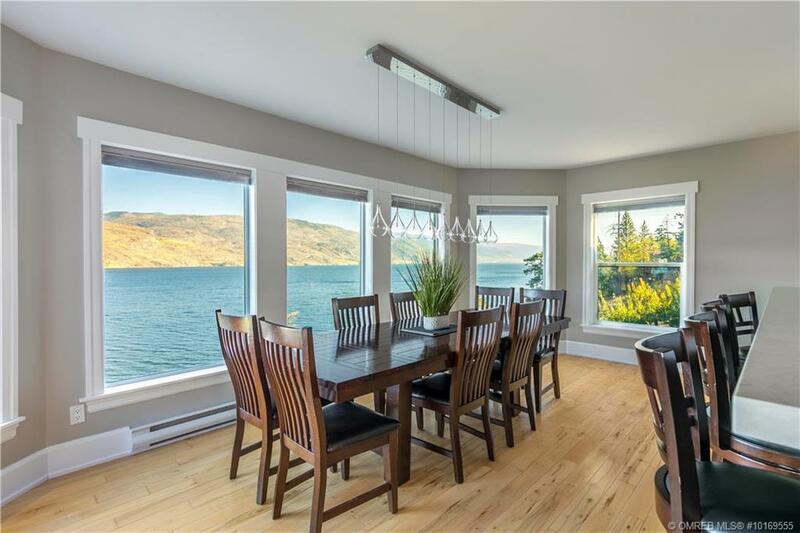 Panoramic lake views await you from nearly every window in this almost 3000 sq.ft. 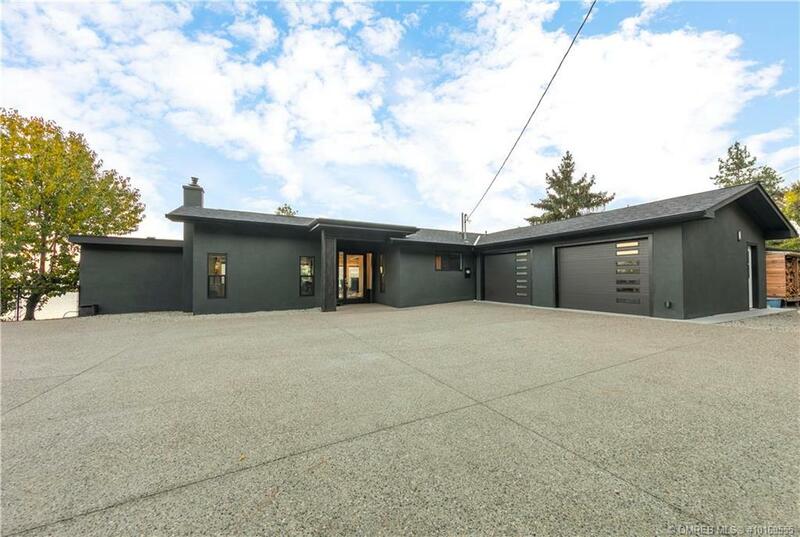 4 bedroom, 3 bath home. 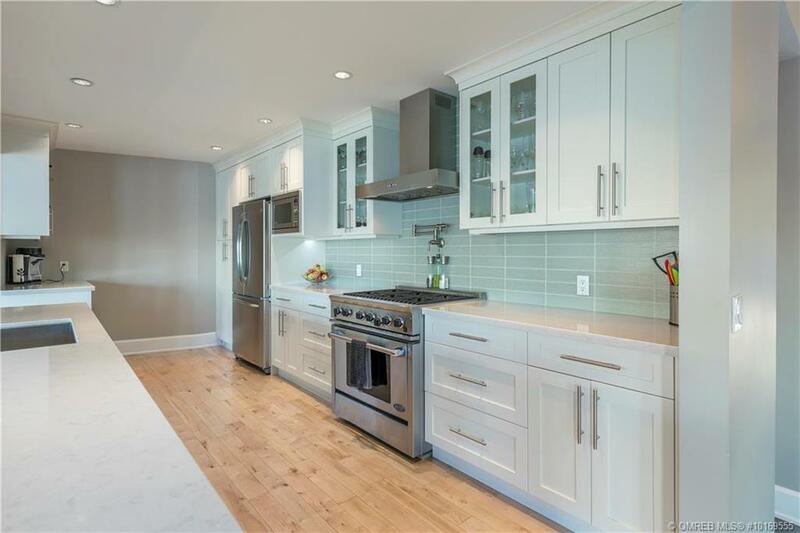 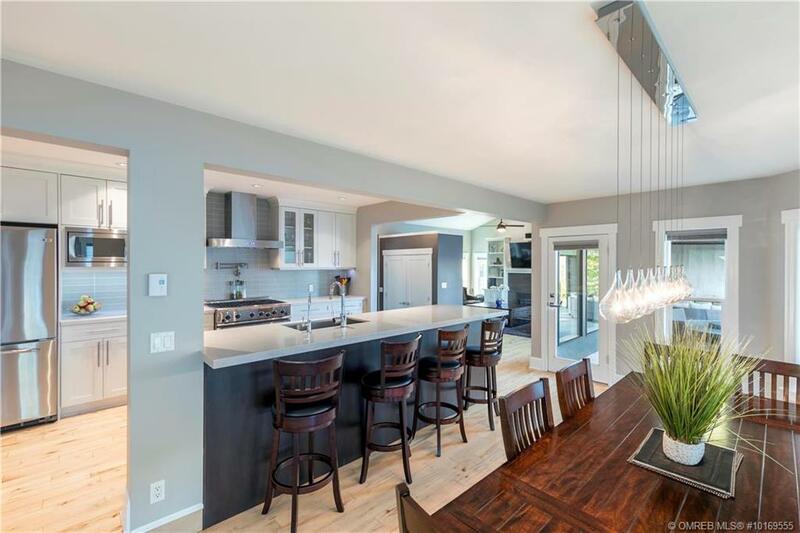 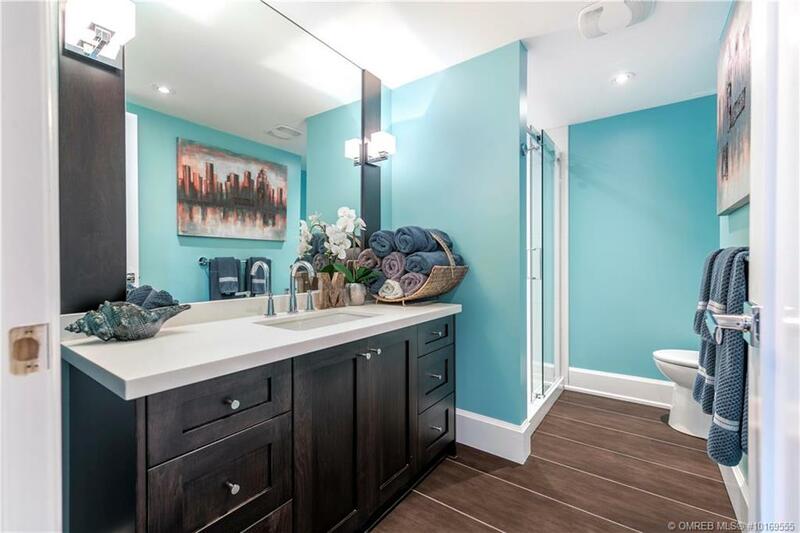 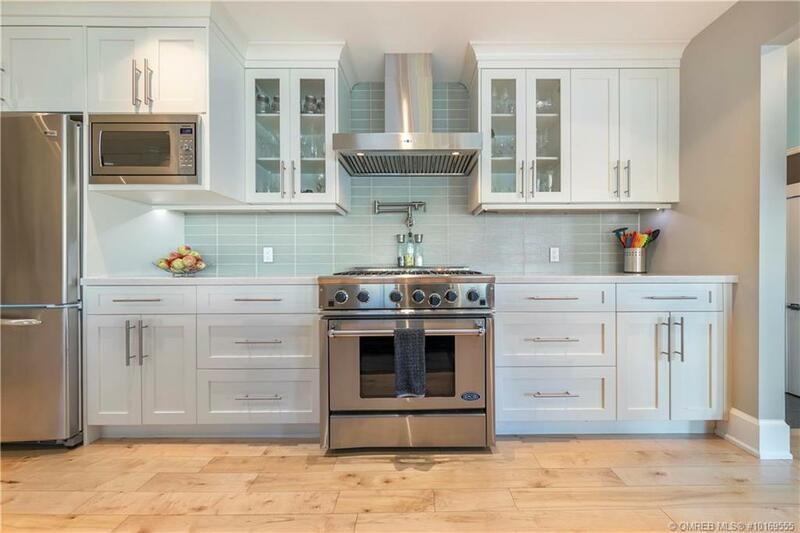 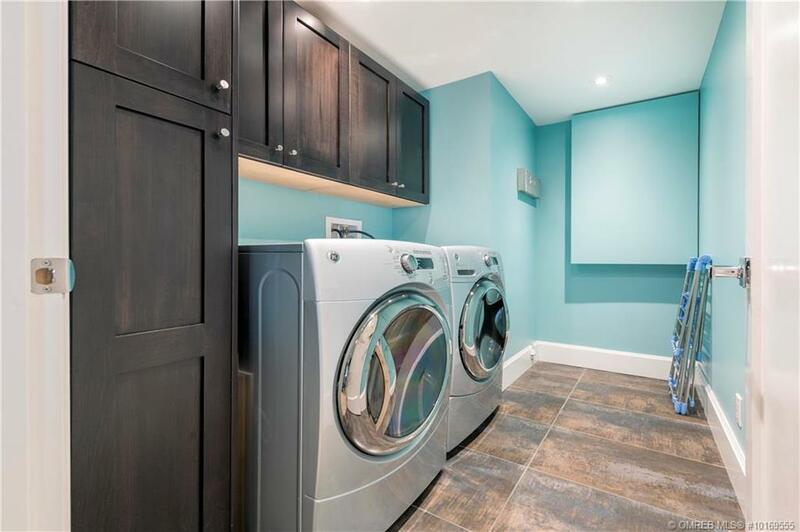 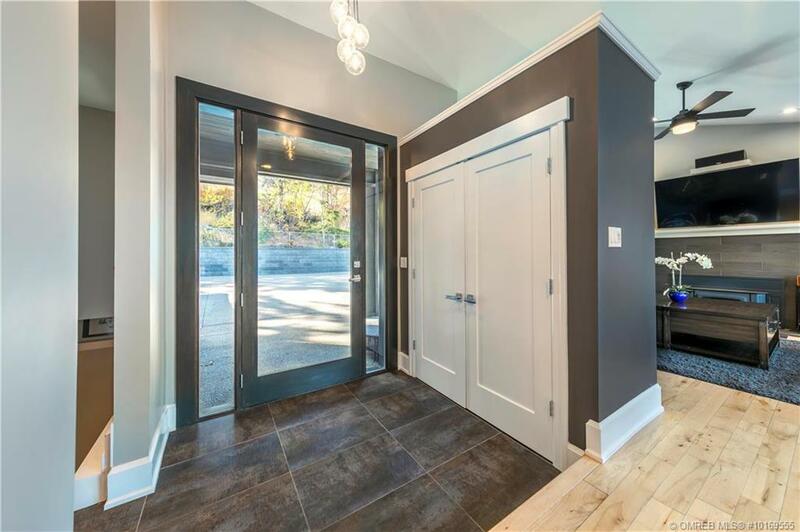 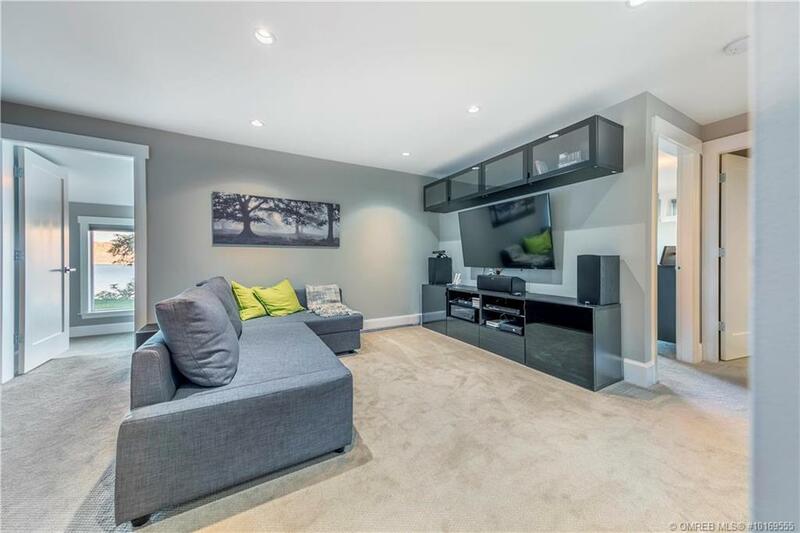 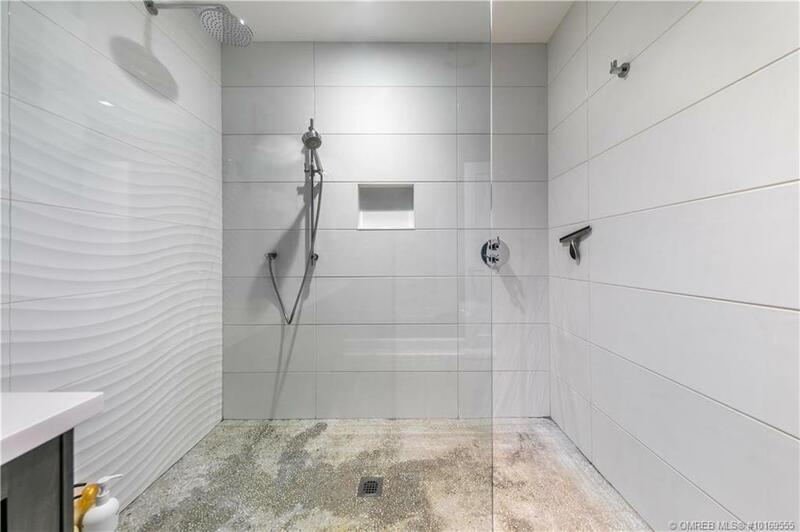 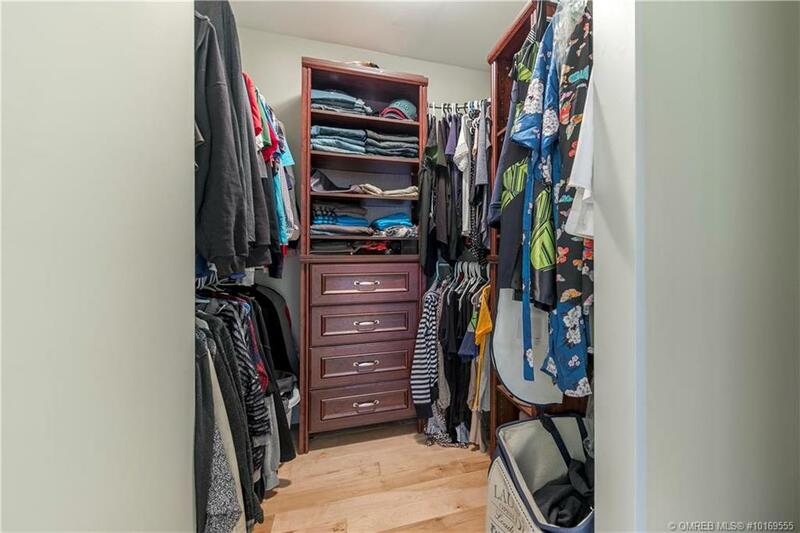 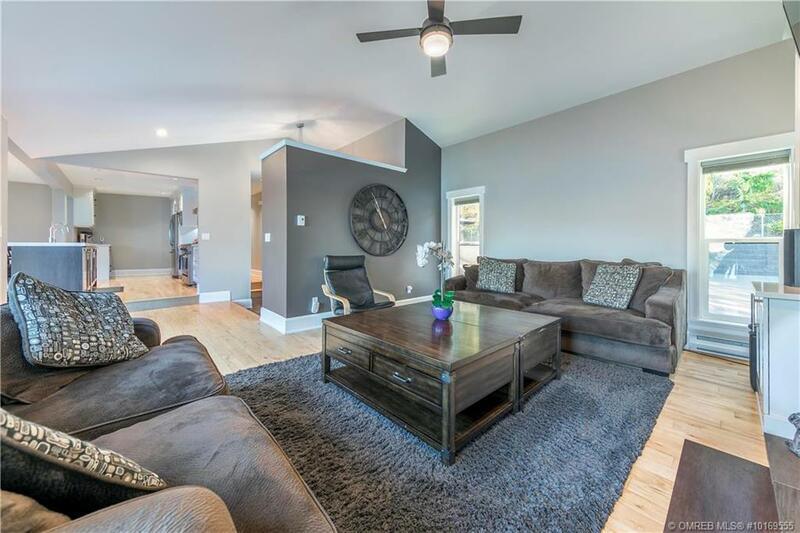 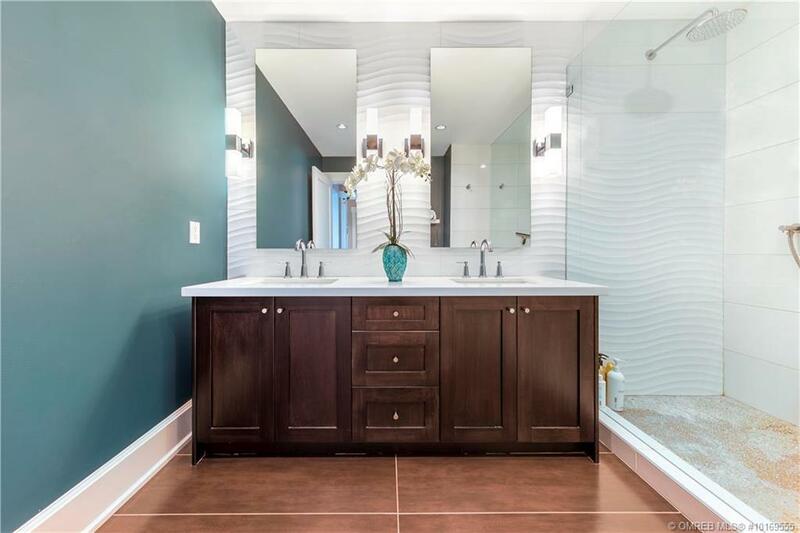 Enjoy the bright, modern open concept main floor featuring a chef’s kitchen with quartz topped island, gas range complete with wall mounted pot filler, and a dedicated beverage fridge. 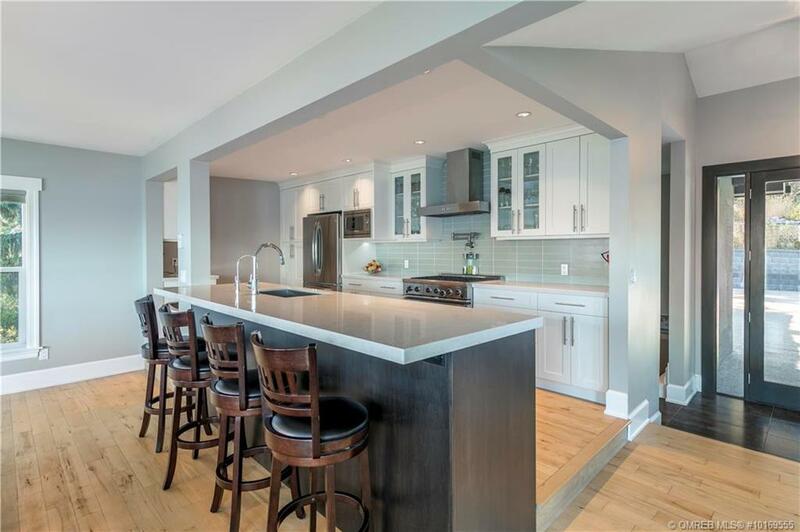 The kitchen overlooks the generous dining space, & living room which includes a wood burning stove flanked by built-ins. 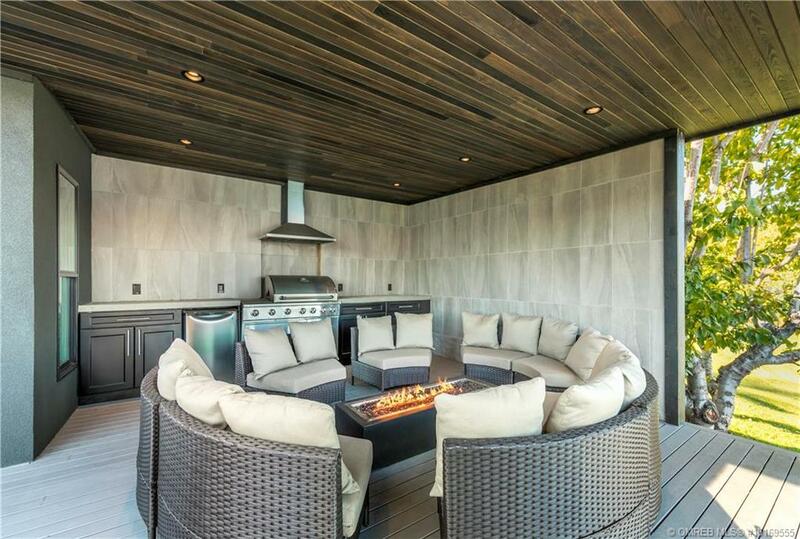 Stay cozy by the fire or step onto the large main level deck with outdoor kitchen, dining area & spacious lounge. 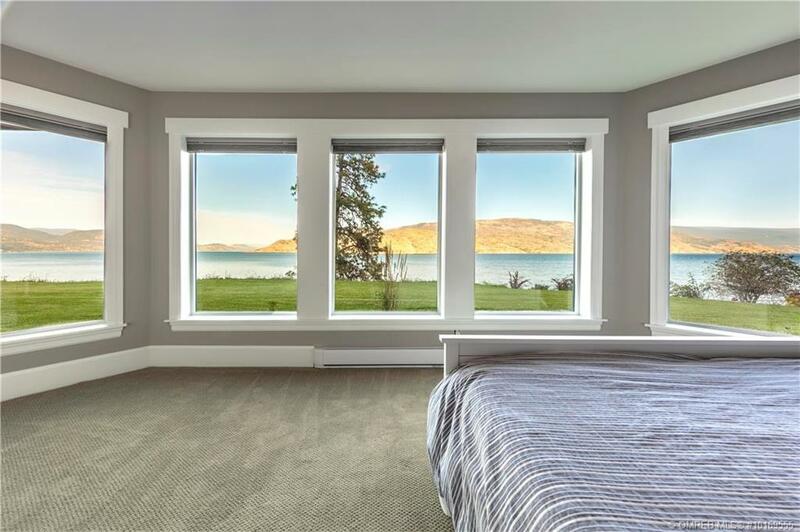 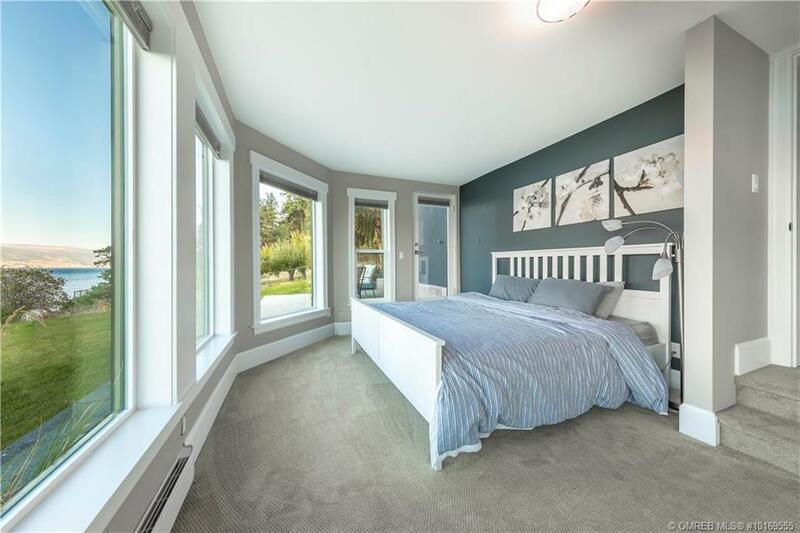 The main floor Master suite overlooks the lake & boasts a walk in closet & ensuite with in-floor heating. 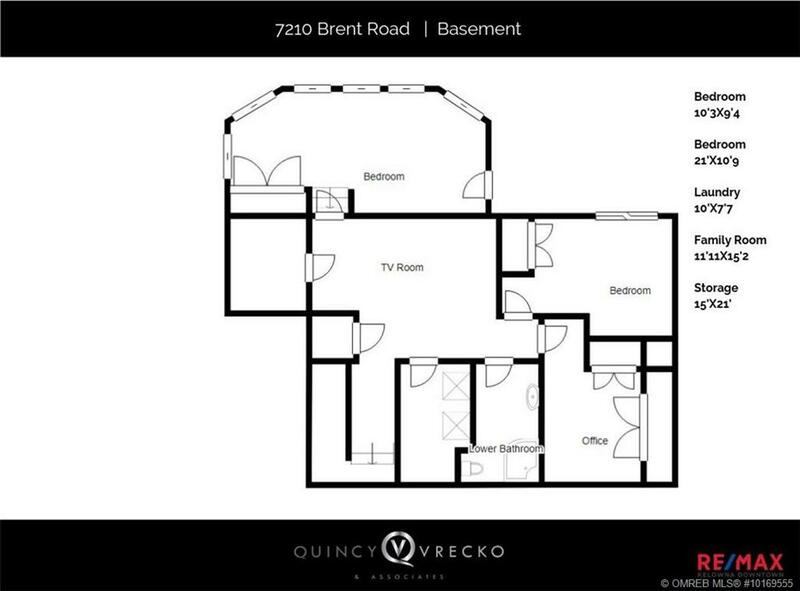 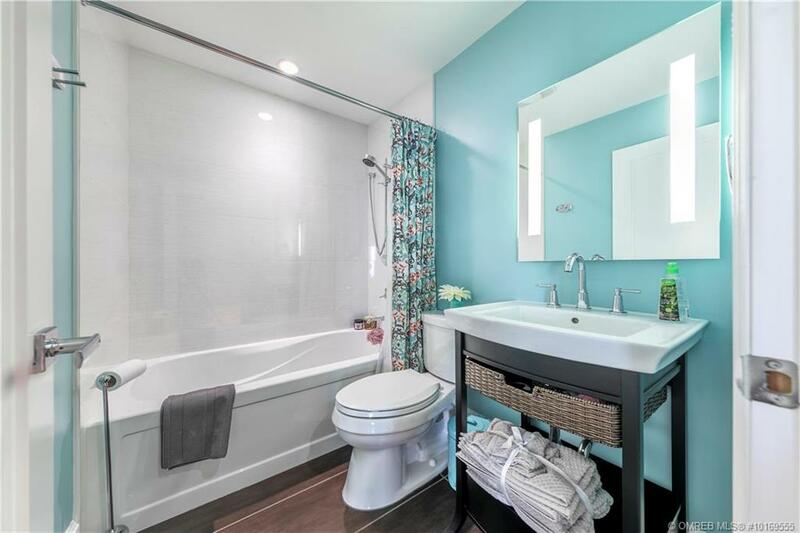 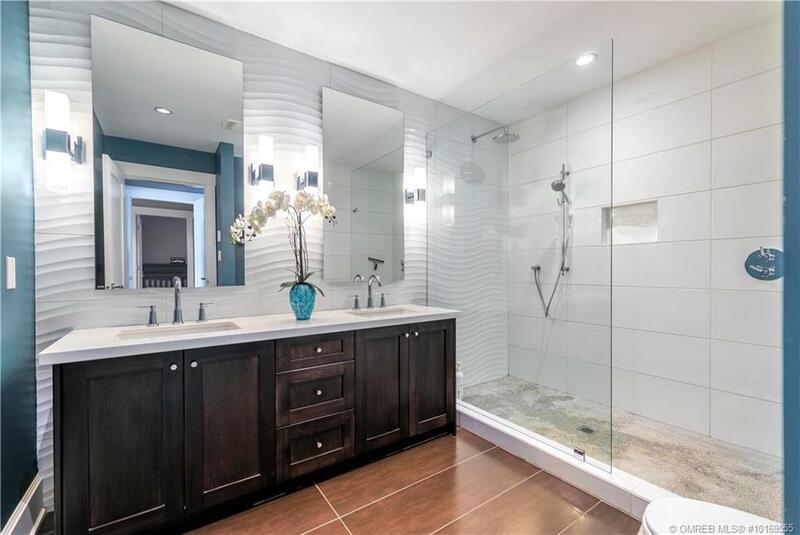 This level is complete with a second bedroom & full bath. 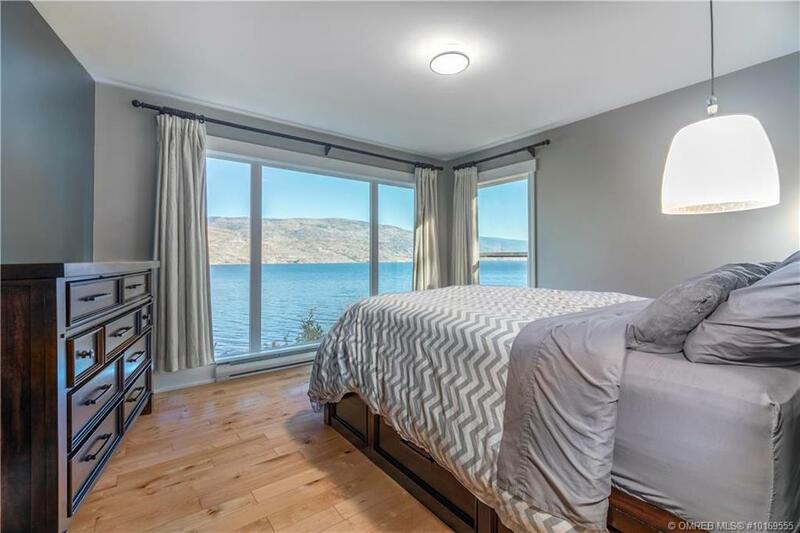 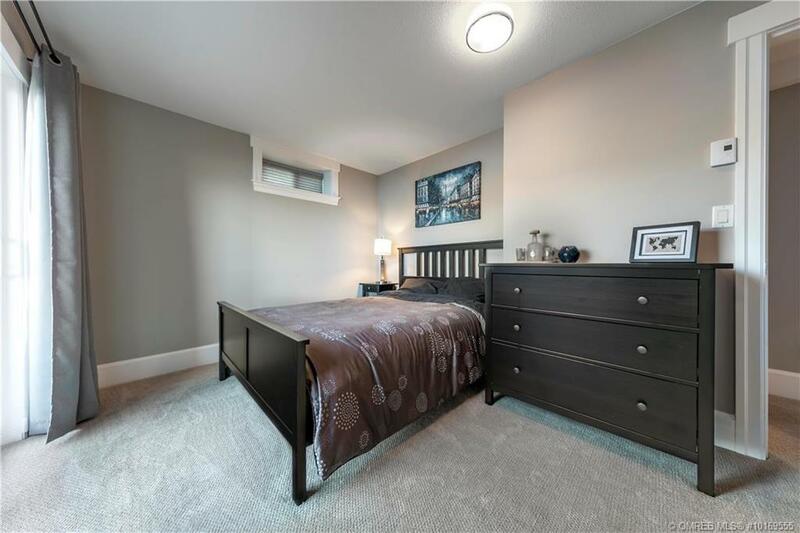 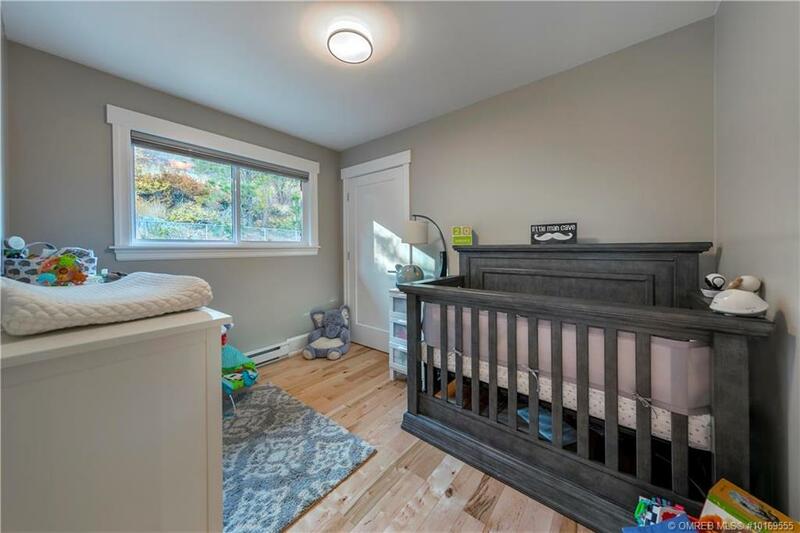 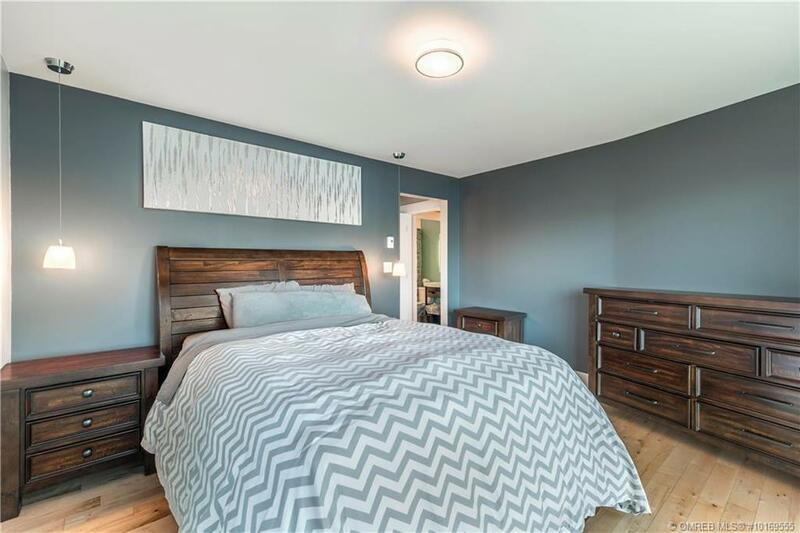 The lower level features 2 bright bedrooms, 1 full bath, family room, an office complete with Murphy bed, utilizing the same panoramic lake views, as well as direct access to the yard & lower patios. 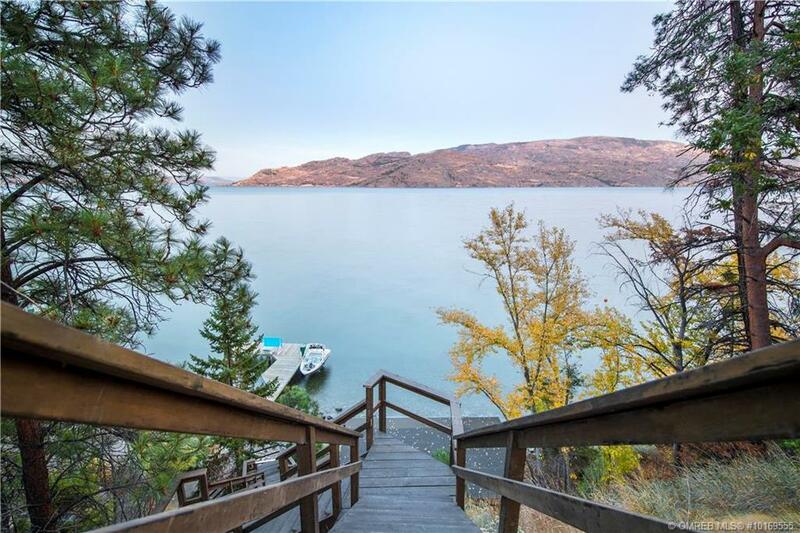 Stroll across the lush back yard & down to your fully licenced dock including 4,000 lb boat lift and lakeside cabin. 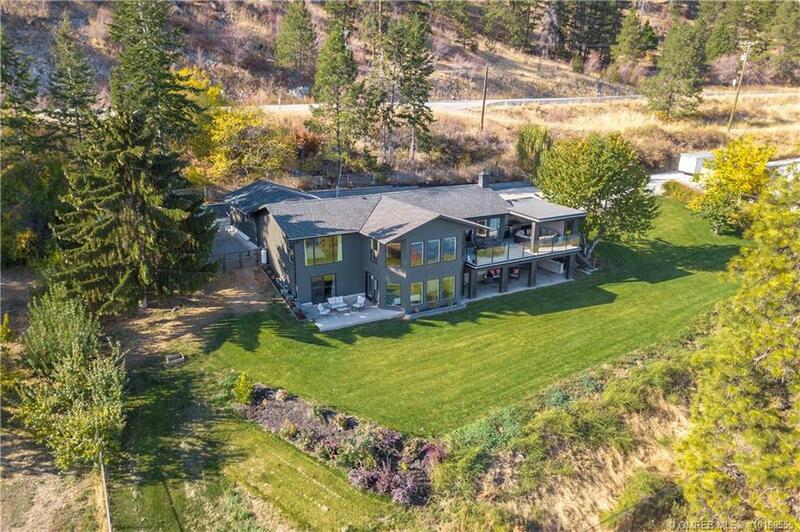 The large lawn is fully fenced & easily gated to turn this property into a completely private Okanagan home away from home.